Do you want to hit two birds with one stone? That is visiting two attractions located in one area. In Busan, that would be Yongdusan Park and Busan Tower. Towering at 120 meters high, standing 69 meters above sea level in one of the city’s major mountain, Busan Tower is definitely the city’s major landmark. Yongdusan Park is where Busan Tower is located. It is more than just an open space where the iconic Busan Tower stands, there are sights to see in the area as other activities to do. 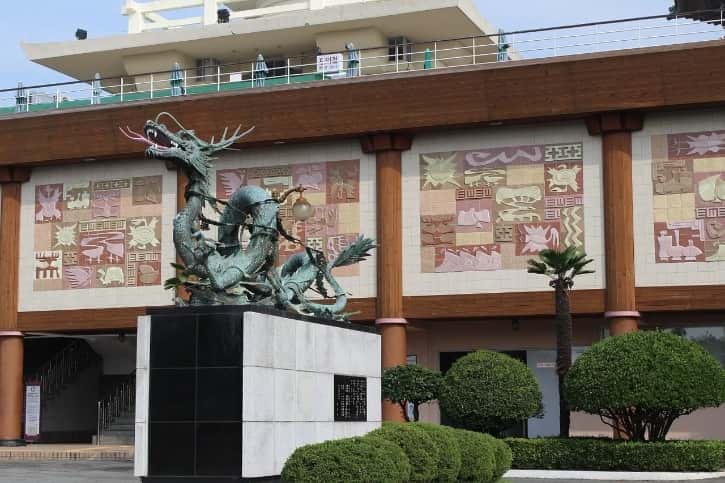 The park’s name literally means, “dragon’s head mountain” (“Yongdu” means, “dragon head” and “san” means, “mountain”). 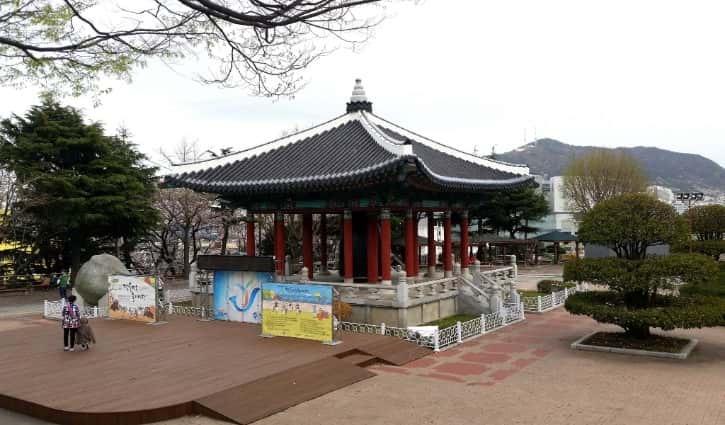 The park’s history dates back to the Korean War when many Koreans took refuge in Busan, as it was unaffected by the war. War refugees built their new homes along the slopes of Yongdusan. A big fire destroyed the houses and it paved the way to develop the area into a park. Today, the park is home to 70 tree species, making Yongdusan Park as one of the best places to enjoy autumn colors in Busan. 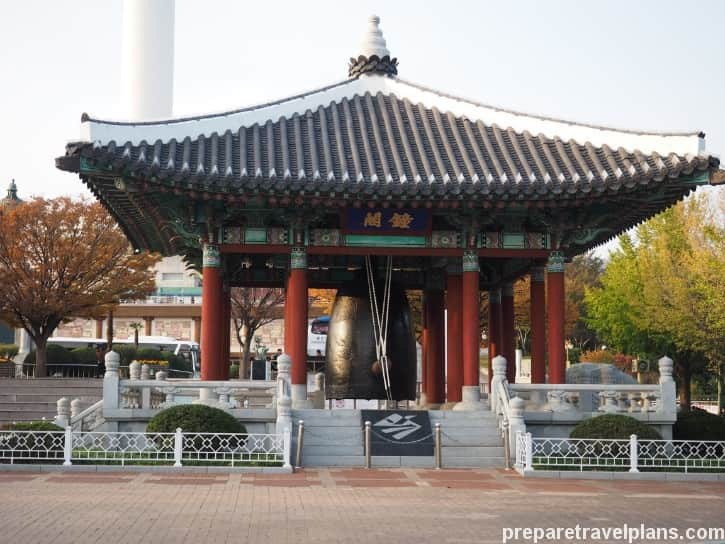 What can you see and do in Yongdusan Park? What can you do at Busan Tower? When is the best time to visit Yongdusan Park and Busan Tower? 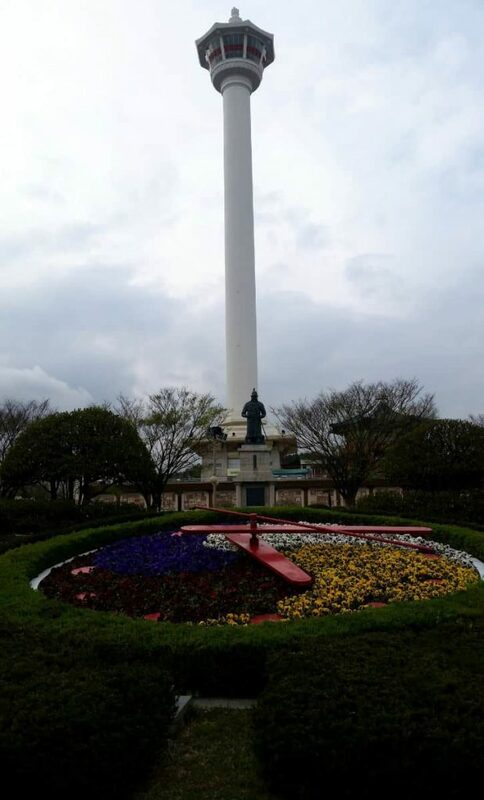 Is Yongdusan Park and Busan Tower for all types of visitors? 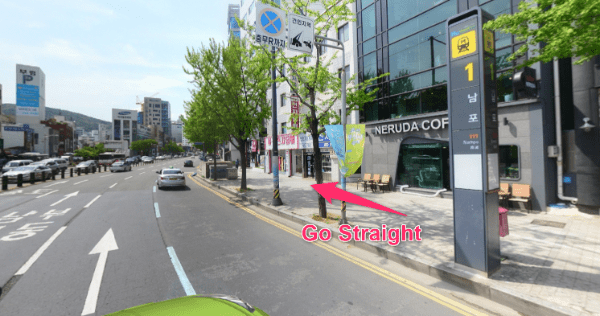 How can you get to Yongdusan Park & Busan Tower by subway and taxi? 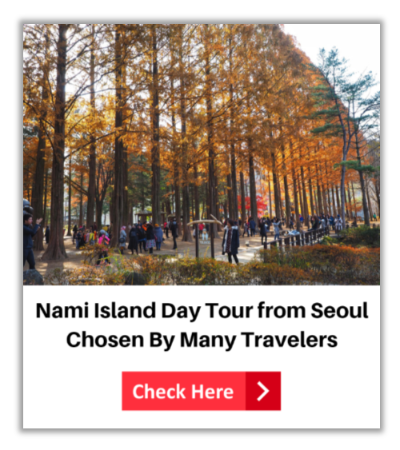 What are the things to do in Yongdusan Park? 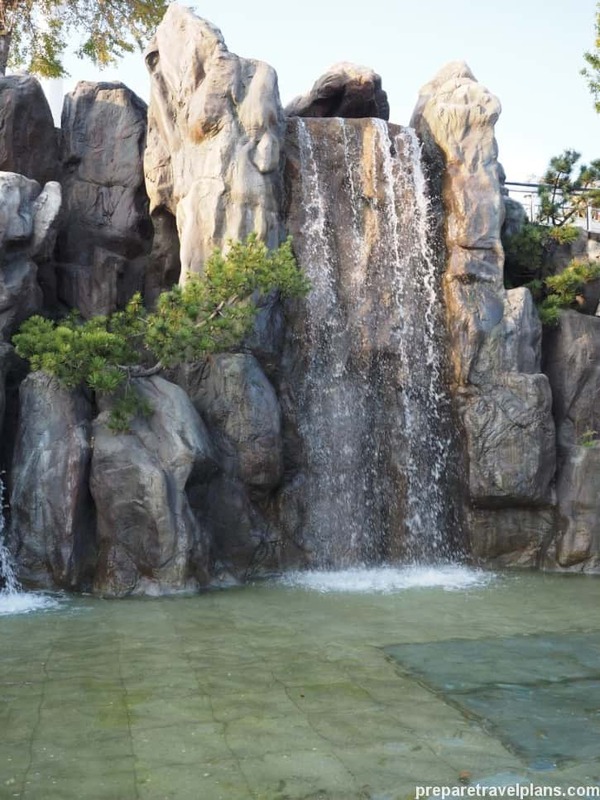 Yongdusan Park offers not just sights and attractions to see, but an opportunity to appreciate big open spaces for visitors not just to enjoy urban outdoors in Busan. With 70 species of trees and flowers, it is a great area to relax and enjoy downtime exploring the city. Yongdusan Park is also a complex of attractions, letting each visitor spend hours in the park alone. With these seven attractions, excluding Busan Tower, Yongdusan Park is a must-visit. Those who visit many of its attractions can expect to spend at least half a day at the park. What are the things to do in Busan Tower? 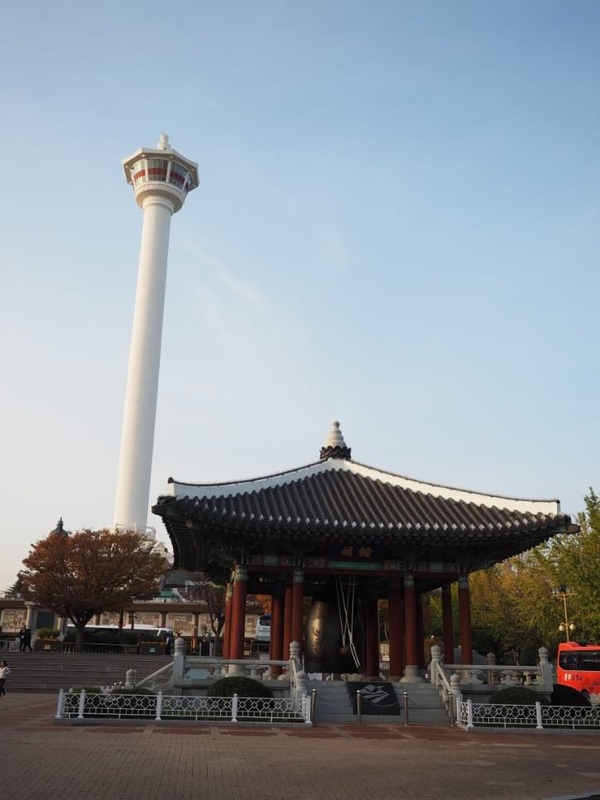 Every visitor who goes up to Yongdusan Park wants to see one thing – Busan Tower. It literally towers over Busan and to see it up close in a relaxing park ambiance, makes visiting this icon more enjoyable for visitors. Unlike many towers all over the world, it is quite “unique” in the sense that this tower is solely for leisure purposes only. Compared to other towers like Seoul Tower, the CN Tower in Canada or Japan’s Tokyo Tower, Busan Tower doesn’t have any transmitter. It is practically an observation deck for those who want to enjoy a panoramic and helicopter view of Busan. 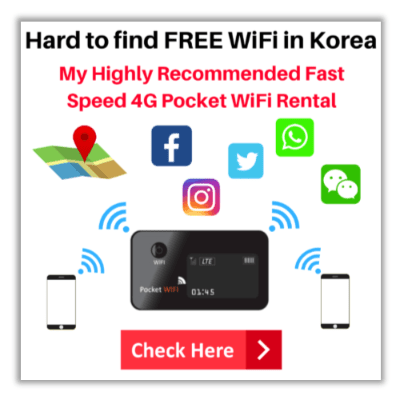 Want to know my highly recommended places to stay in Busan? The park and tower is open all-year round but if you are asking the best time to go there, it will be during autumn, given the fact that there are many trees in the park. Nighttime is another great time to visit the park and go to the observation deck. Nighttime cityscape awaits those who visit Busan Tower at night. You can go there late afternoon and get a glimpse of the blue hour with the city below. Of course, there is no bad time to visit this attraction in Busan. Opening everyday, it only means, it is not a seasonal attraction. Who can visit Yongdusan Park and Busan Tower? Due to its location, this Busan attraction poses a restriction to some group of visitors. Going up to the park is a multi-tiered elevator but you have to take the stairs going down. The management doesn’t discourage any visitor but it is to the visitor’s full discretion. Those with little children can have an expectation especially when maneuvering strollers down the stairs. With its big open space, Yongdusan Park is family-friendly. Children can freely roam and run around the park while enjoying the great setting. Practice precaution for parents is advised in using the elevator and stairs. 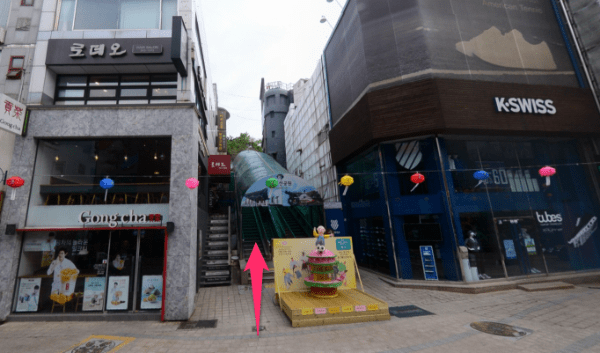 How to get to Yongdusan Park and Busan Tower? You can get to the park and tower by subway. But, there is no direct access to the entrance except for some walking and elevator ride. Read on to get the directions to Yongdusan Park and Busan Tower. Like other attractions in Busan, Yongdusan Park and Busan Tower can easily be reached by subway. Below are the answers to you if you want to know how to get to the park from Gamcheon Village/Jagalchi Market/Busan Station. 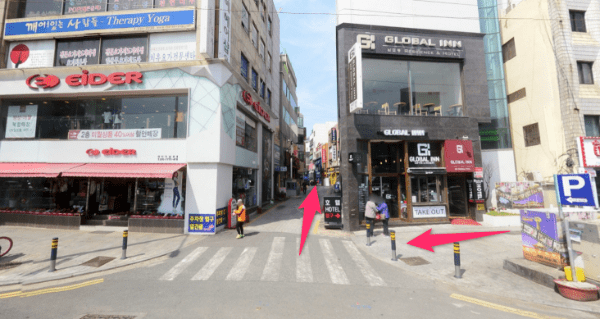 How to get to Yongdusan Park from Gamcheon Village? What’s the way go to Yongdusan Park from Jagalchi Market? 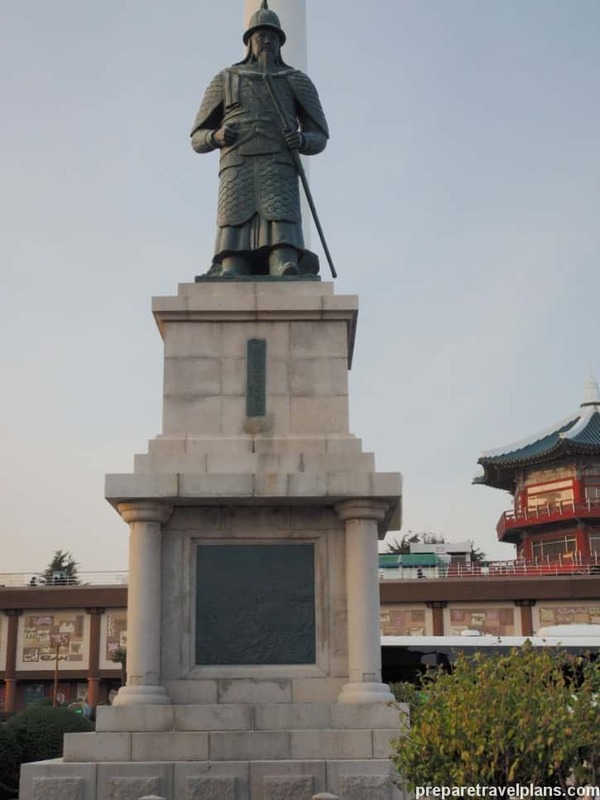 How to go to Yongdusan Park from Busan Station? 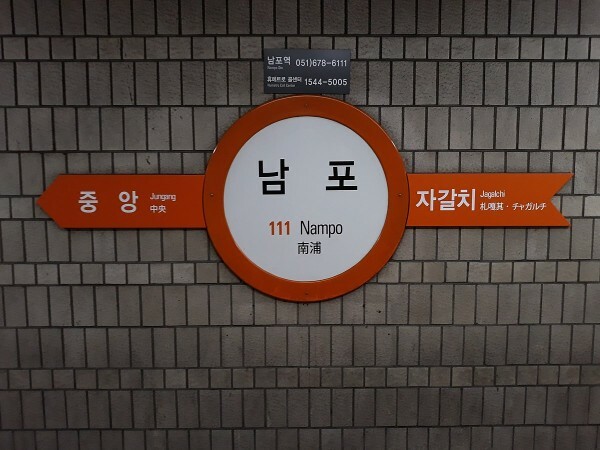 Step 1: Take Subway Line 1 to Nampo Station and then alight Exit 1. Then go straight. Step 4: Use the elevator. It is a multi-tiered elevator and you’ll reach the park after 3 flights of elevator. 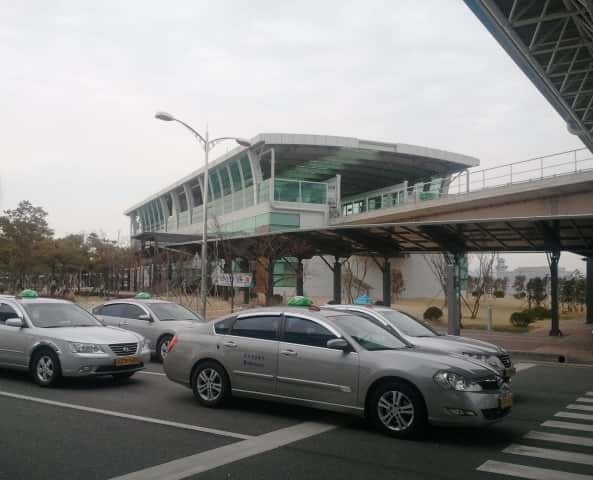 Hail a taxi in any part of Busan and tell them you are going to Yongdusan Park and Busan Tower. If you are concerned about language barriers, get a copy of any travel brochure or any photo of the Yongdusan Park and Busan Tower. Show it to the driver and he’ll bring you there in no time. 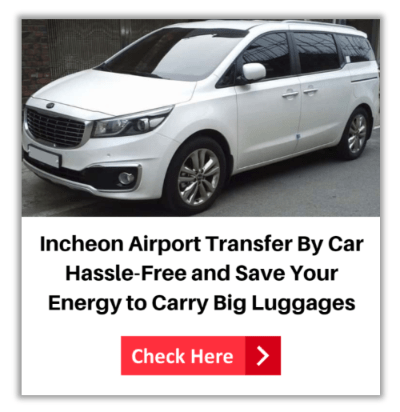 Why taxi is a good option for going to Yongdusan Park and Busan Tower? 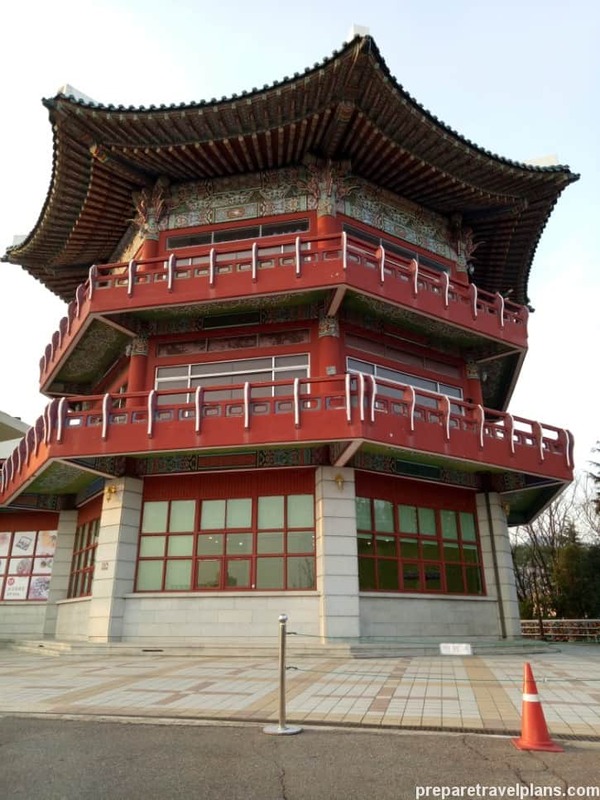 Not often included in many guided and bus tours, many visitors consider Yongdusan Park and Busan Tower one of the city’s hidden attractions. With wide-open space, high above the mountains, the park offers an urban solace for visitors to enjoy the scenery and over-all ambiance of Busan. With its location 69 meters above sea level and can be reached by taking an elevator and walking down the stairs to exit, this attraction is more popular for younger generations and adults. 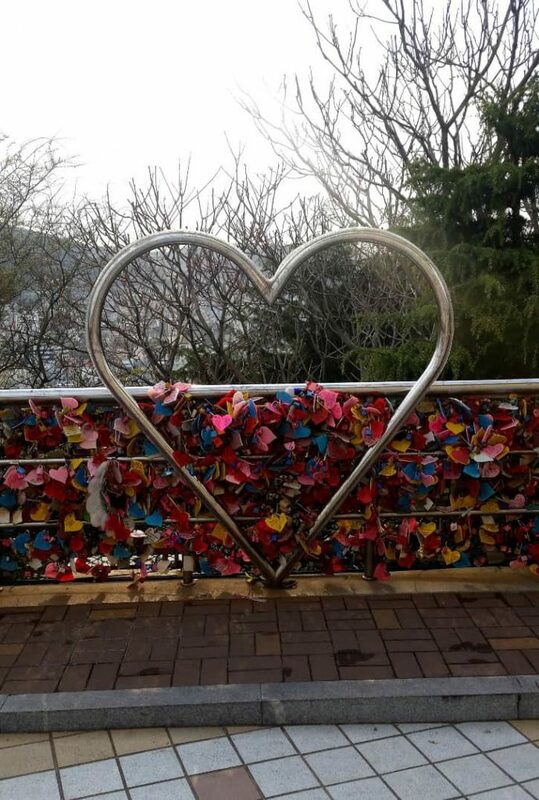 This can be seen by the presence of the popular Locks of Love in the park. Indeed, it is a romantic place. 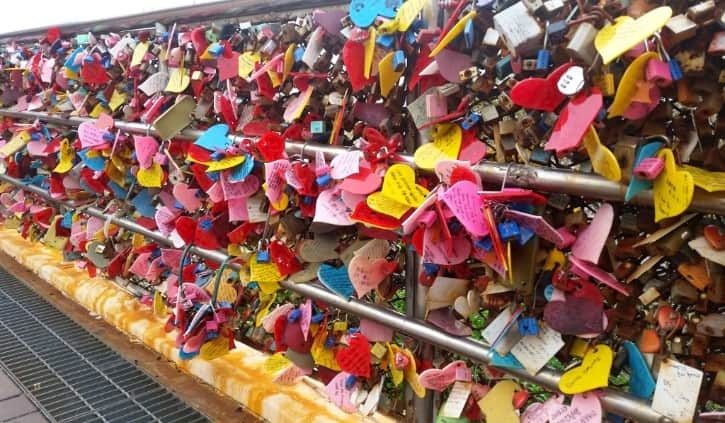 Speaking of romance, visitors who want to enjoy a casual date and romantic stroll can enjoy it at Yongdusan Park and Busan Tower. Great scenery, plenty of attractions to drop by, it is simply romantic. 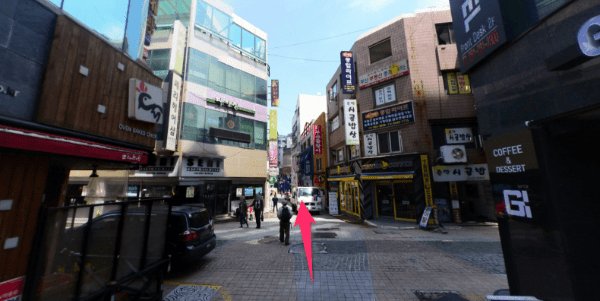 If you are looking for a strategic place to stay Busan, you can read my highly suggested place to stay in Busan good for shopping, eating and sightseeing. How do you plan to get there ? Share with us in the comments below. 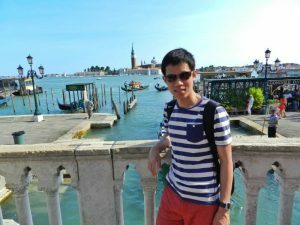 Hi, just want to say thank you for this nicely written guide. Really helpful.